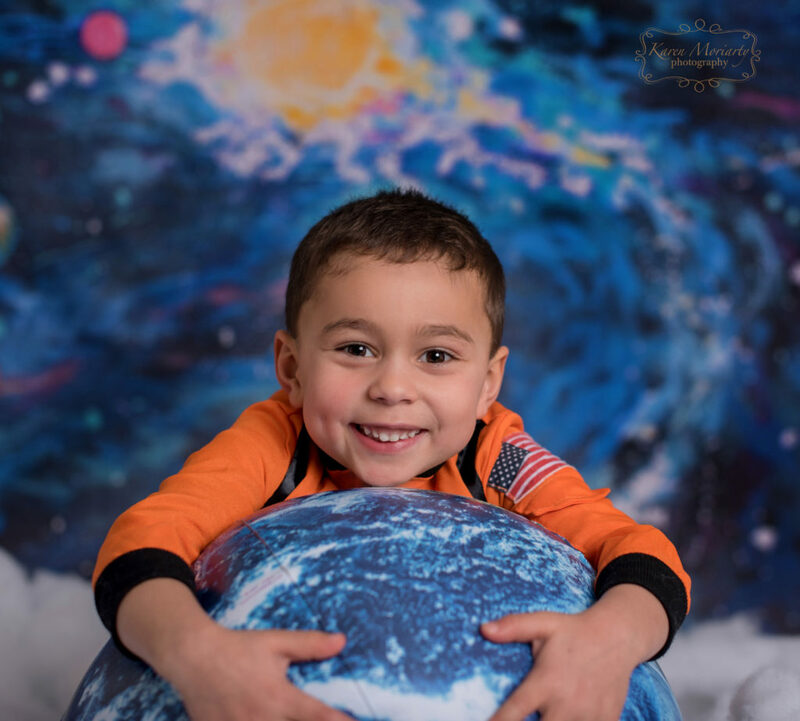 My friend Heidi Hope painted this amazing backdrop called the Land of Nod, when you drift off to the Land of Nod your dreams are epic adventures~Its reminds me of the pages of a storybook and captures the magic of childhood! 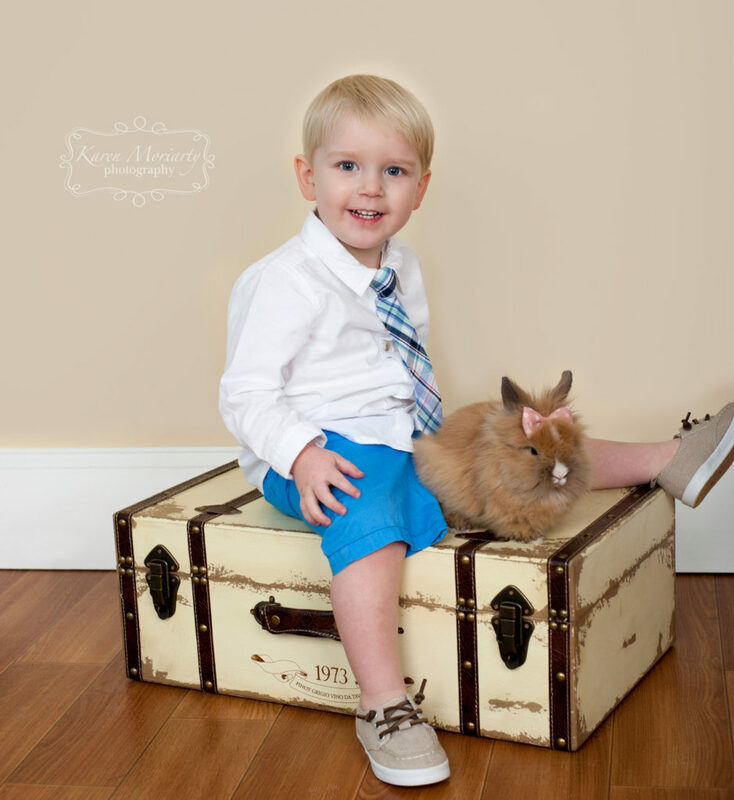 This little sweet guy was perfect for this set- Just adorable ! 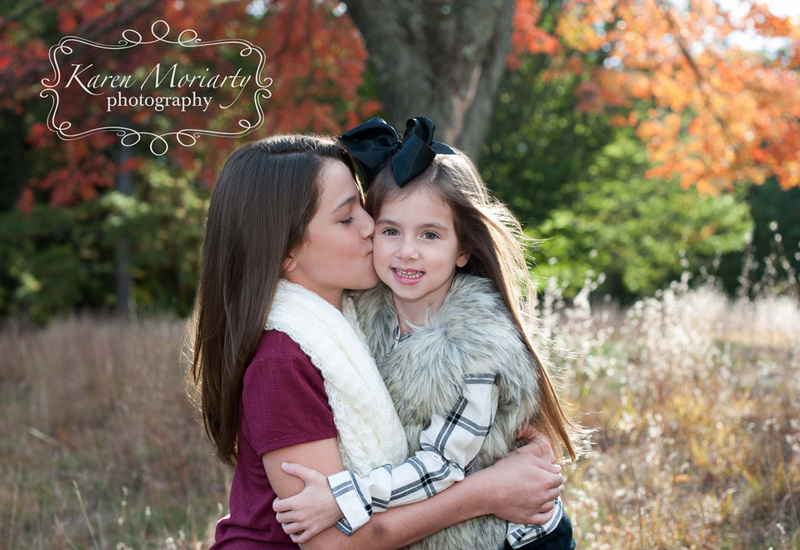 I LOVE a good now and then shot! 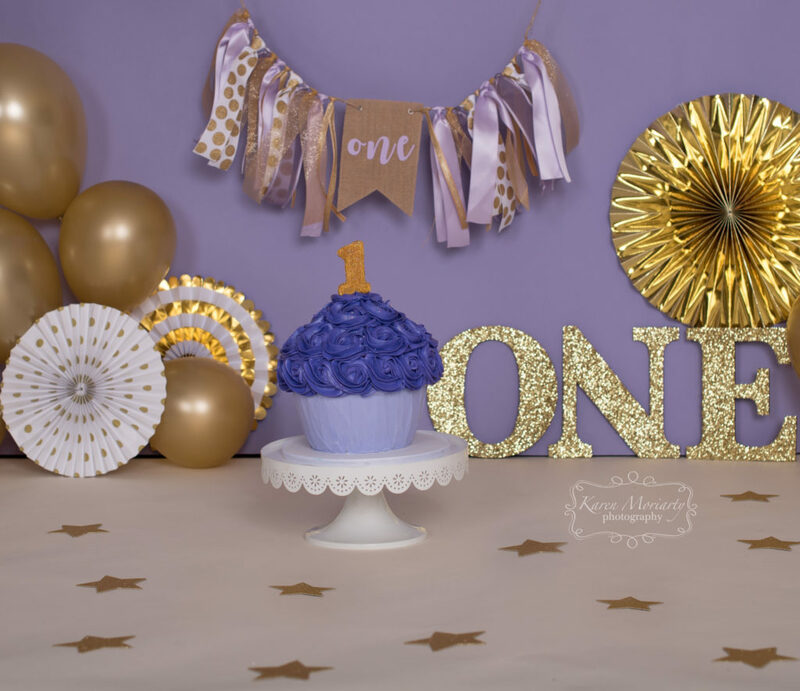 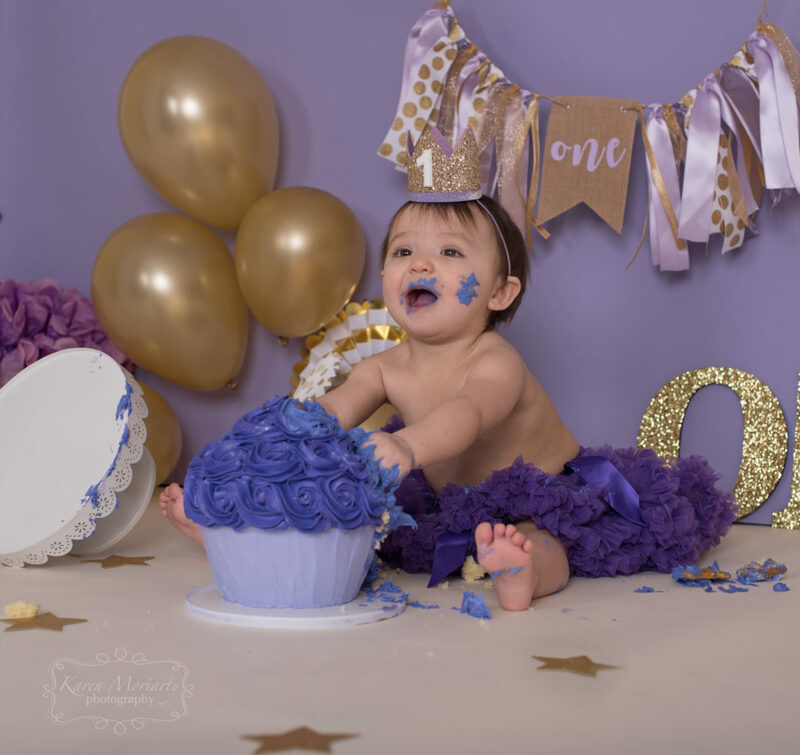 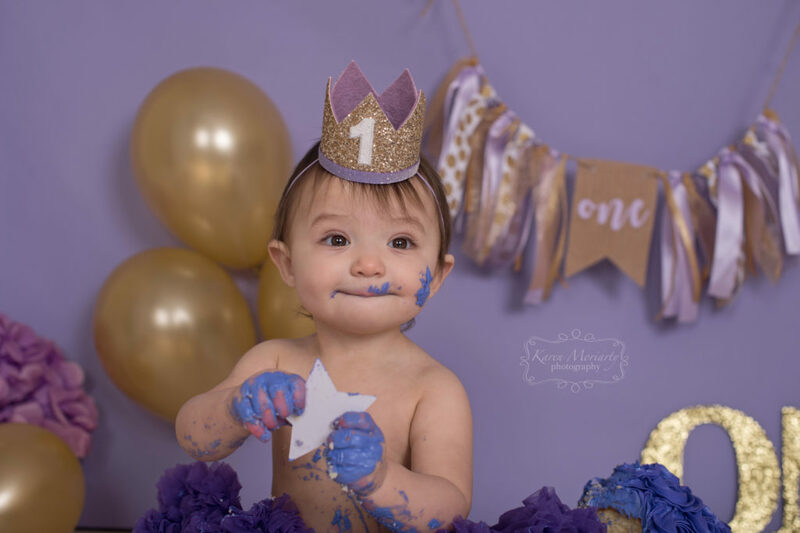 Sweet Baby B is one- Wow that year flew by!! 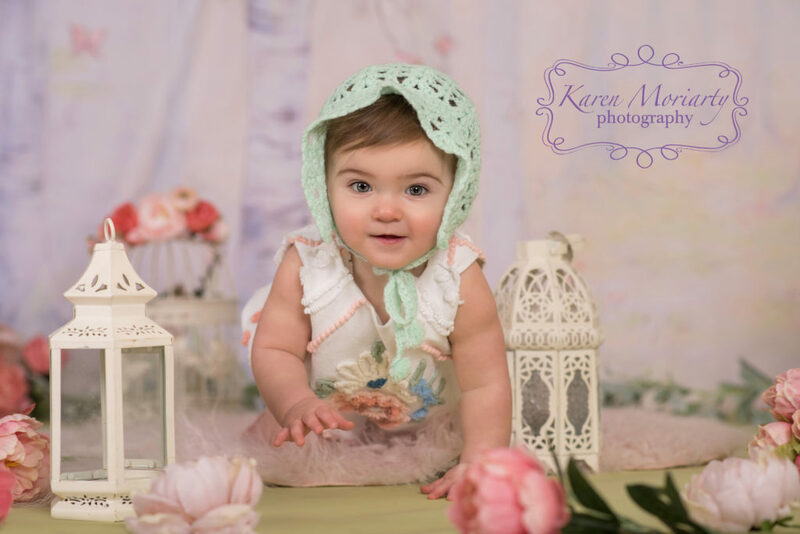 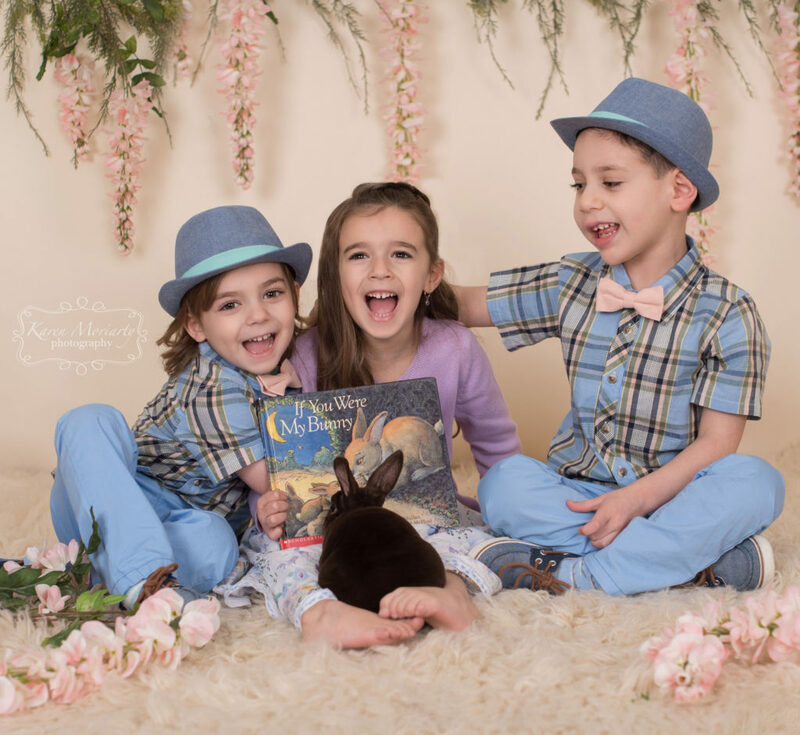 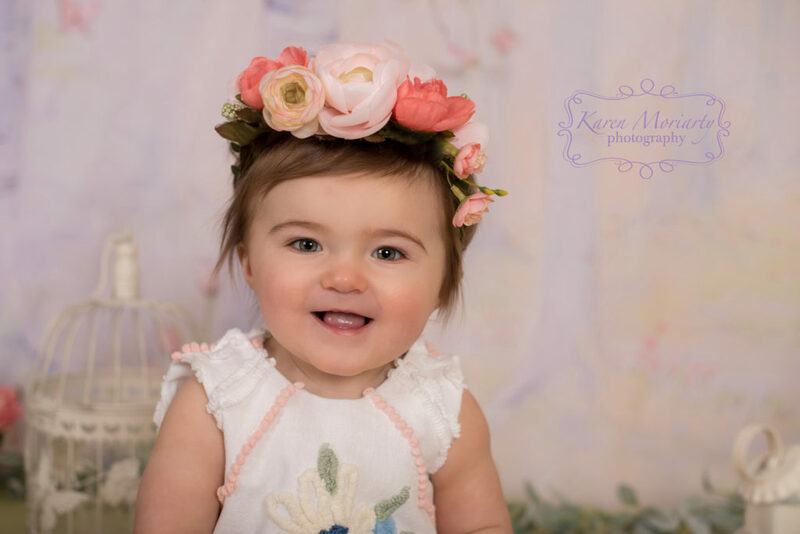 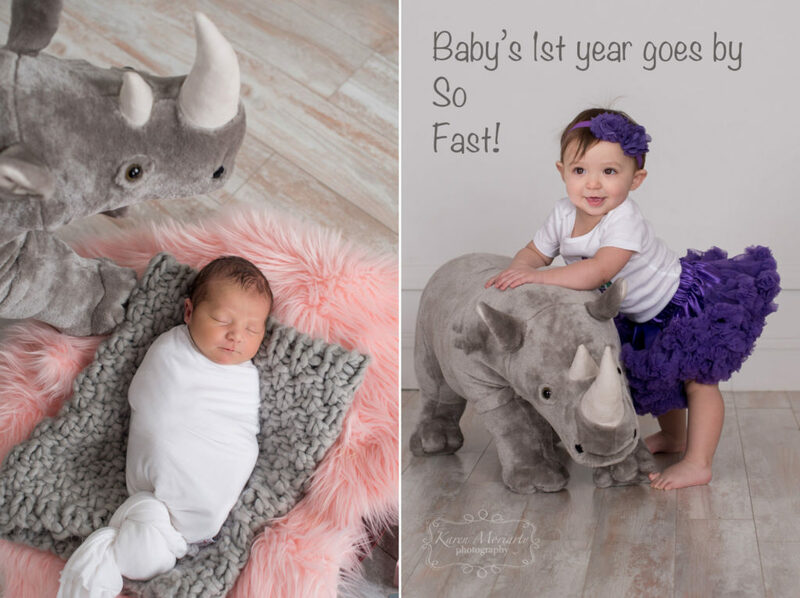 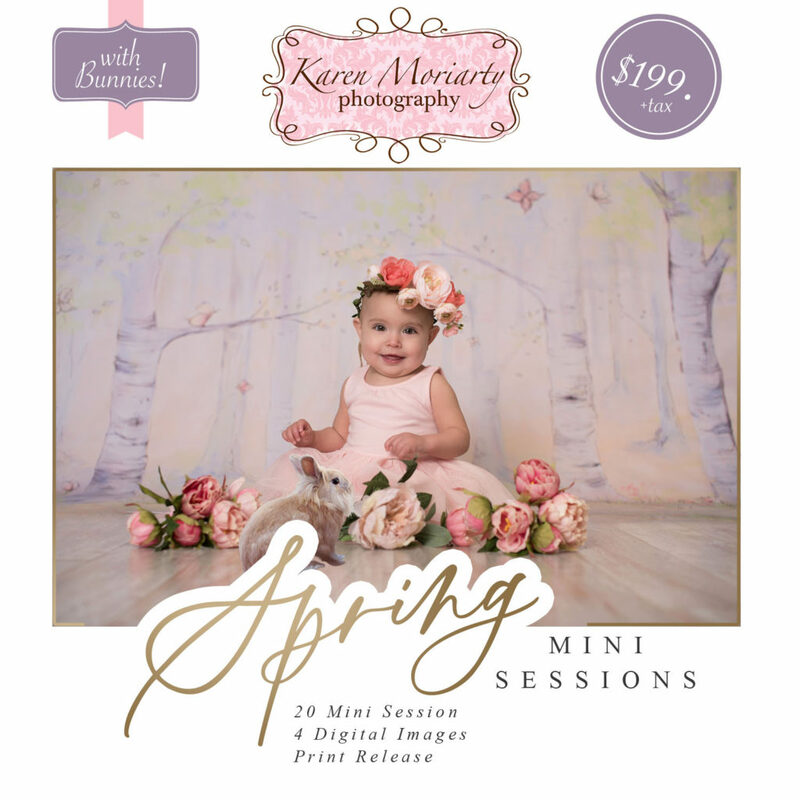 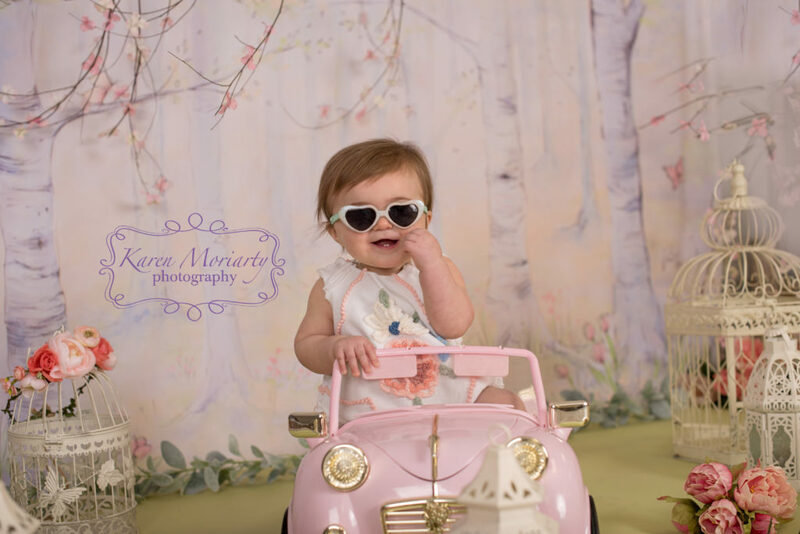 Sweet baby E rocked her Spring Adventure Awaits session! 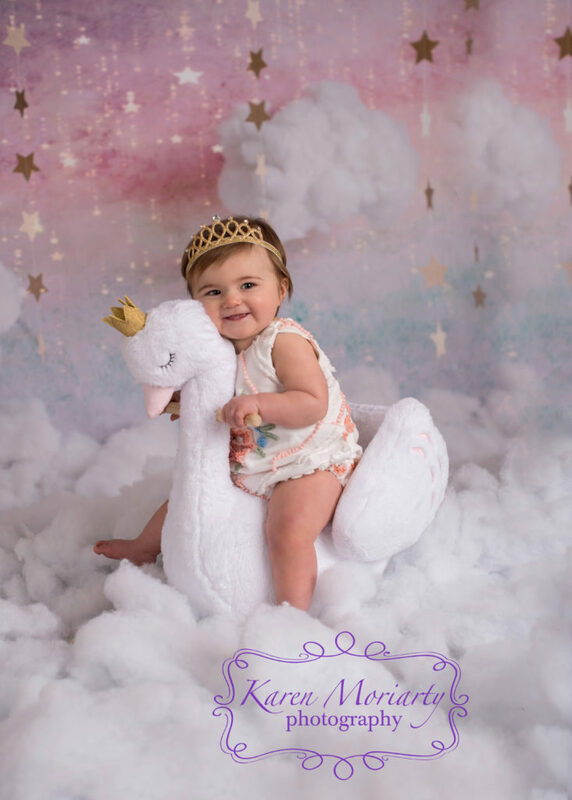 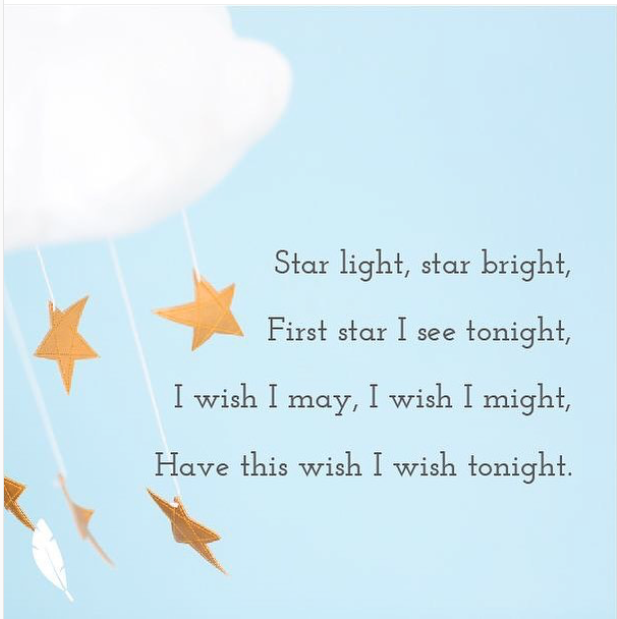 How cute is this little Swan Princess? 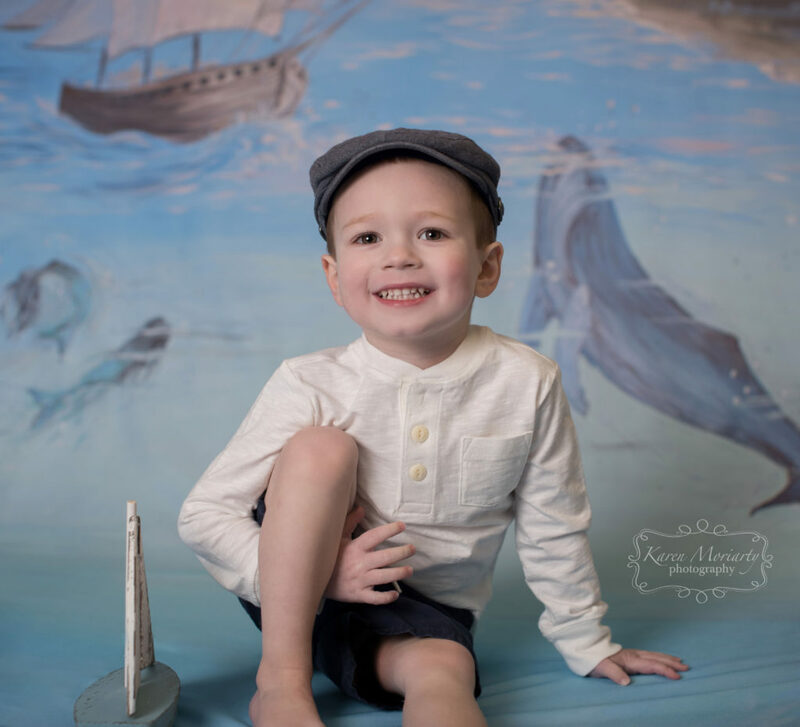 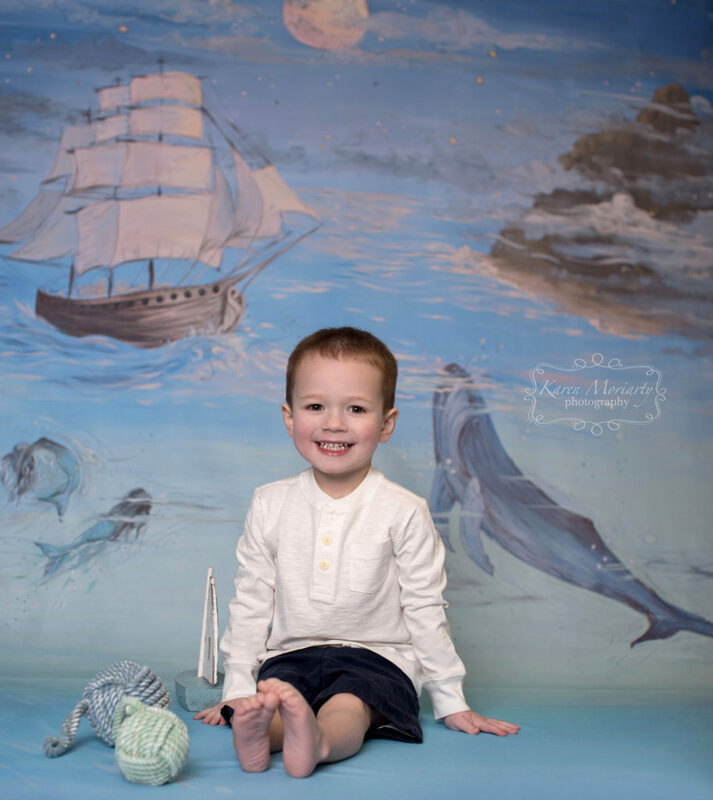 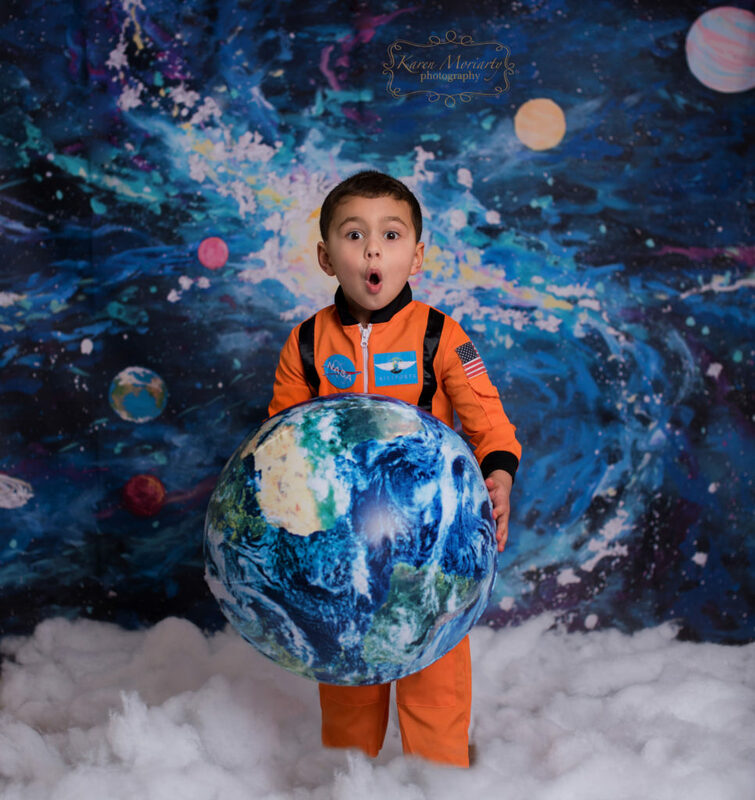 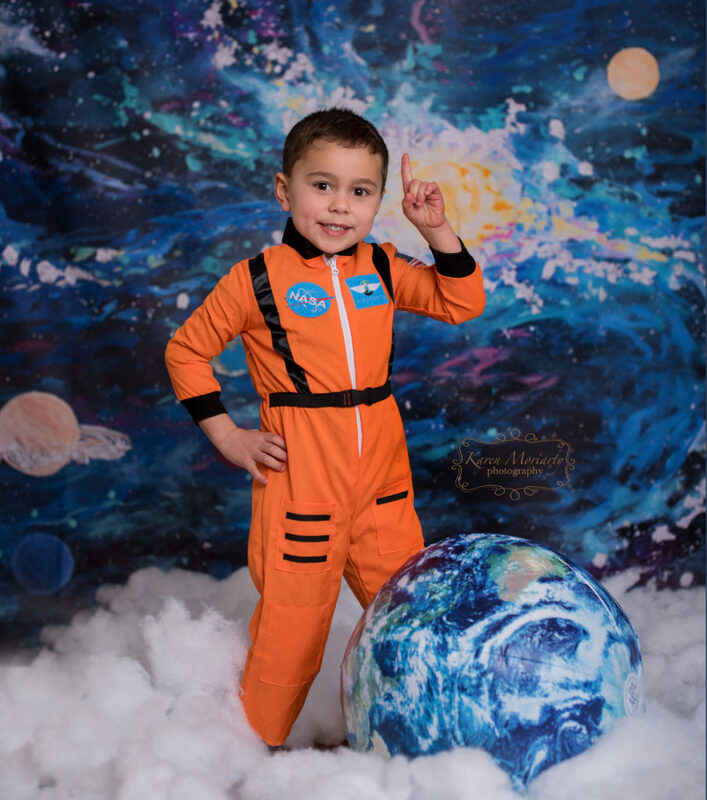 Check out Aiden in our new Space Adventure Set – I am always looking for new fun and exciting ideas and am Loving this new set!